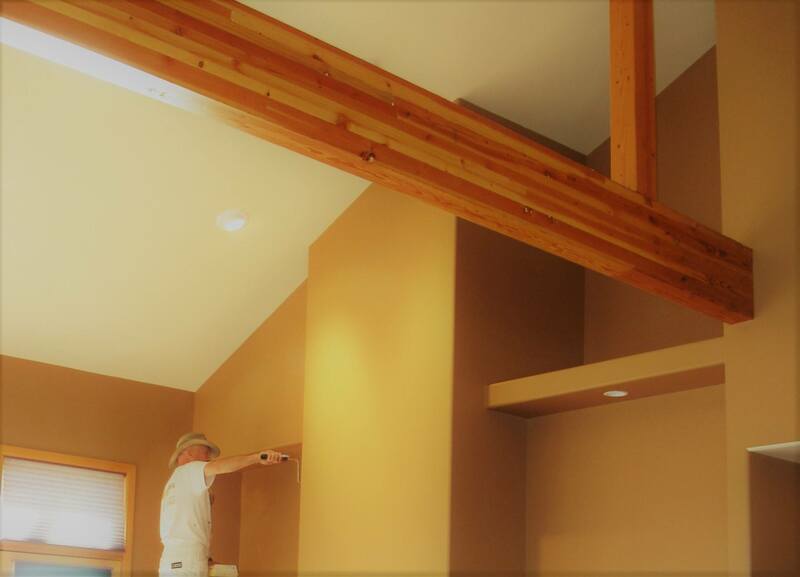 Interior Painting and Carpentry in Bend, OR: What’s On Your Wish List? While the kids are carefully crafting their letters to Santa, asking for stuff you hope they forget about before Christmas, you might just be crafting your own wish list: Grownup Edition. Home improvement is always a big deal, but especially during this season when we tend to spend a little more time indoors, and when we know relatives are on their way. 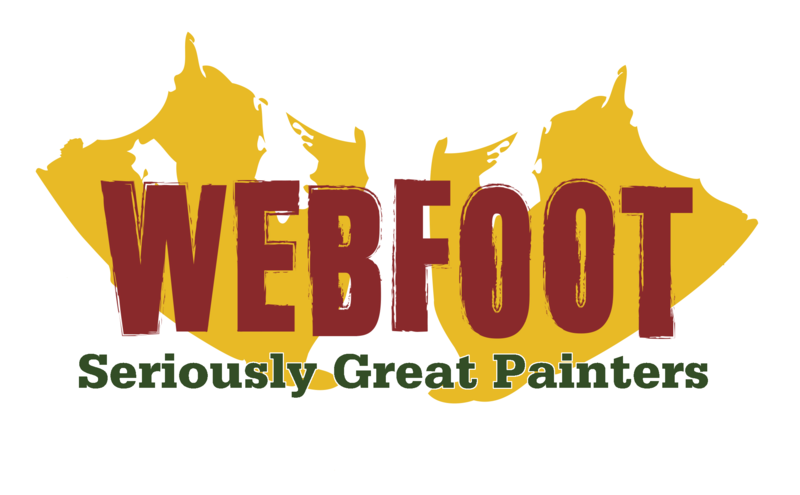 As a Central Oregon painting company, we totally get it. Our calendar is filling fast with both painting and carpentry projects, many being booked before the holidays are in full swing. So, what are your friends and neighbors up to? Here’s a look! Concrete coatings! From garage floors to basement spaces, we offer a 1-DAY concrete coating that delivers style and value in a VERY attractive package. This also is a big season for heat cable installation, helping to prevent ice dams that can really make your Christmas a soggy one if they’re left unchecked. 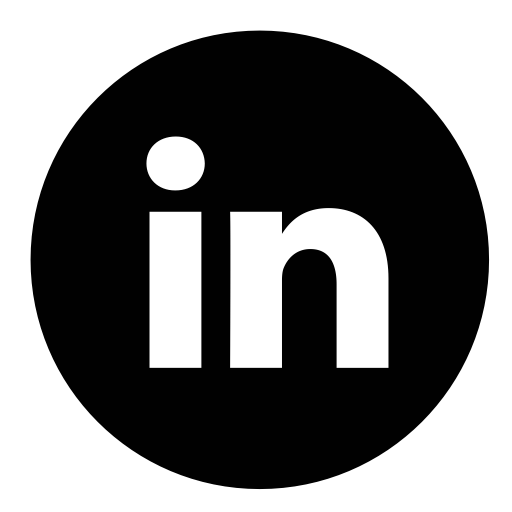 Be sure to check out this article for more details, and a closer look at the benefits. Need a Little Paint Color Inspiration? Major manufacturers are rolling out their 2019 Colors of the Year, based on their own exhaustive research, as well as the work of professional colorists, decorators, and designers. 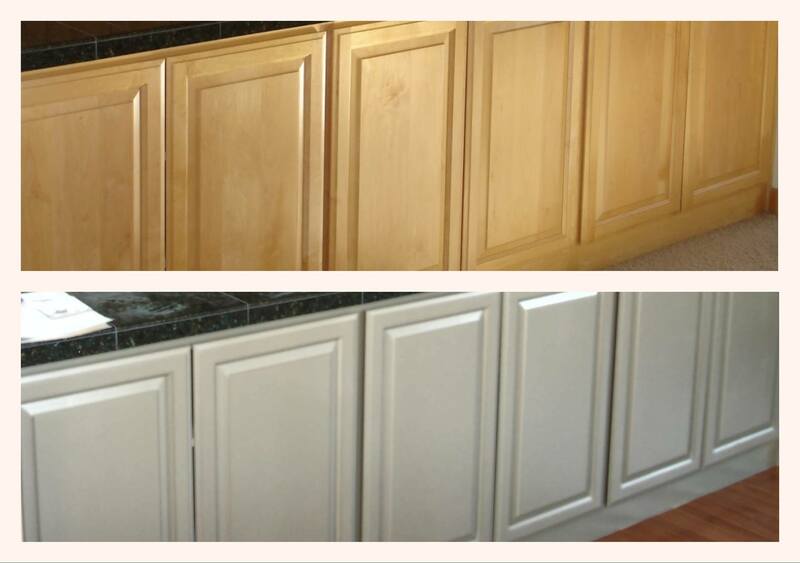 You can reap the benefits of their labor by checking out their featured color - you may love it, or you can use it as a launching point to find something you like even better. As always, we’re here to help! 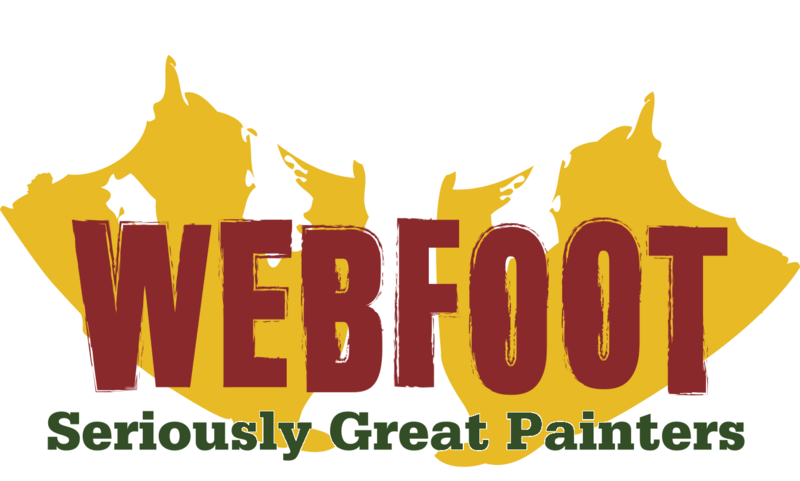 If you live in Central Oregon and are looking for Seriously Great painters, give us a call at Webfoot.